Gehan Homes Extends SEO Agreement with ASTRALCOM | ASTRALCOM - Content Strategy, Conversion Marketing and Customer Acquisition. When the results from the SEO efforts for Gehan Homes were in, the decision was clear. A 28% increase in organic traffic was definitely something Gehan Homes wanted to continue to benefit from and to improve on. So they tapped ASTRALCOM for another term commitment for SEO and related services. Over a 5-month period during 2015, during the time of engagement that ASTRALCOM provided SEO-related services, Gehan Homes’ organic traffic sessions increased by 28.26% and new users, specifically from organic searches, increased by 29.08%, over the previous 5-month period. But these kinds of results are something Gehan Homes is used to getting from working with ASTRALCOM. In fact, here is their reaction to our original engagement with them. 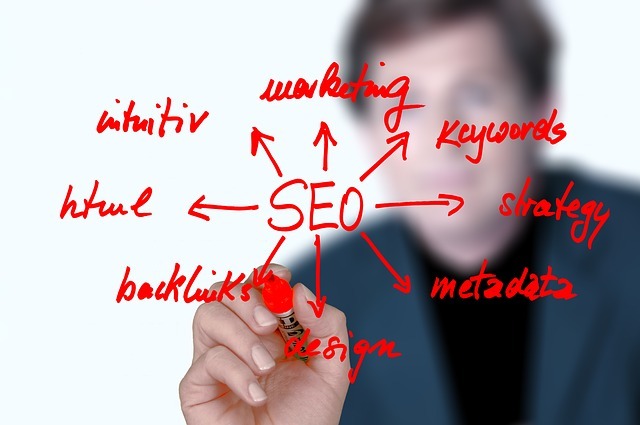 SEO = Simply Extraordinary Outcome. How can you get results like this from search engine optimization? Easy; just click or call us at 800.536.6637 and you’ll be on the way to simply extraordinary outcomes.